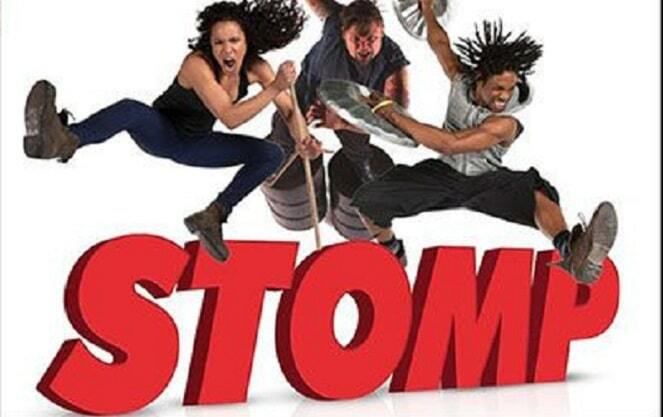 STOMP has been enthralling audiences around the world for over three decades. This heart stomping contemporary musical returns to the Teatro at Montecasino this August. Get your tickets before they sell out! Teatro, 1 Montecasino Boulevard, Fourways, Johannesburg. International smash hit musical STOMP returns to the Teatro stage in August 2019. This contemporary theatrical dance and music spectacular has been enthralling audiences for almost three decades. A unique blend of rhythm, movement, comedy and dance, STOMP showcases how the most ordinary objects like plastic bags, bin lids, brooms and even the kitchen sink can be brought to life in extraordinary ways. Don’t miss out on this one-of-a-kind theatre stopping, heart pumping musical. Tuesday, 13 August 2019 – Sunday, 08 September 2019. Shows on Tuesdays to Thursdays are at 20:00 and Sunday shows are at 18:00. Click here to view show times. Teatro, 1 Montecasino Bouelvard, Fourways, Johannesburg. Tickets are priced between R150 – R400 per person. Book your tickets online via Computicket. For more information, visit the Computicket website. Contact the Teatro Box Office on 011 510 7472.